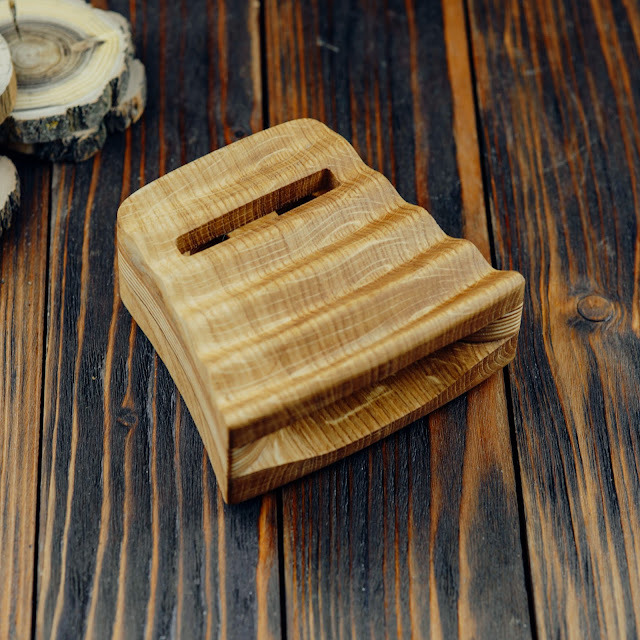 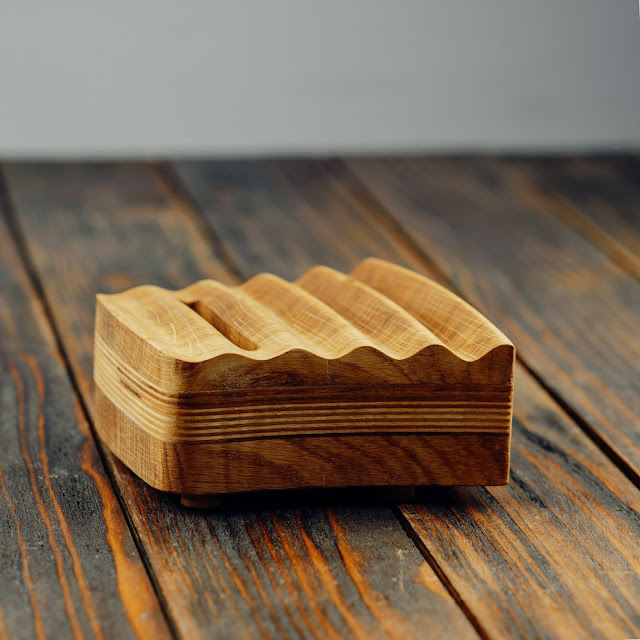 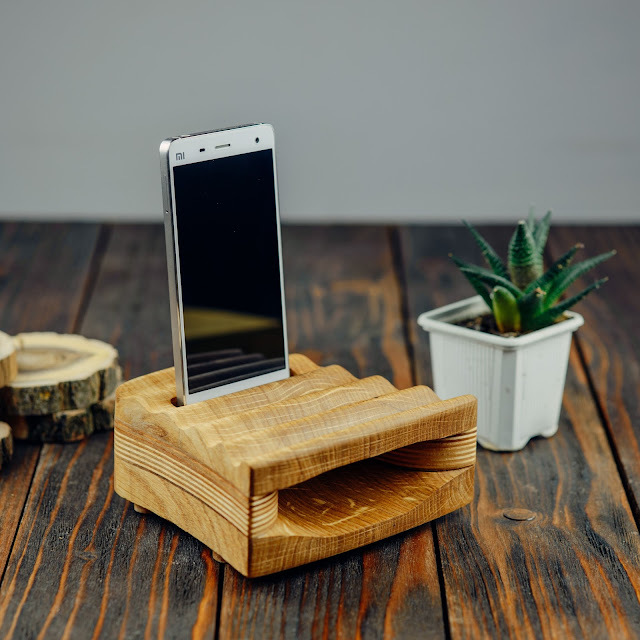 This is retro looking passive phone stand dock wooden speaker for Android and iPhone devices.Speaker works great and have real effect, special designed acoustic chambers of this speaker make your phone sound in a complete new level.Using this speaker sound will be loud and clean, you get more lover beet and clear high sounds.This amplifier is great for travel and a home use as a speaker or a phone stand.Great Retro looking square design will fit this Amplifier to you work table or interior.Little tip - put the phone to the speaker before go to bed with alarm on - it will definitely wake you up.Speaker made from oak wood and one plywood layer and covered with lean seed oil that capture original ash tone. 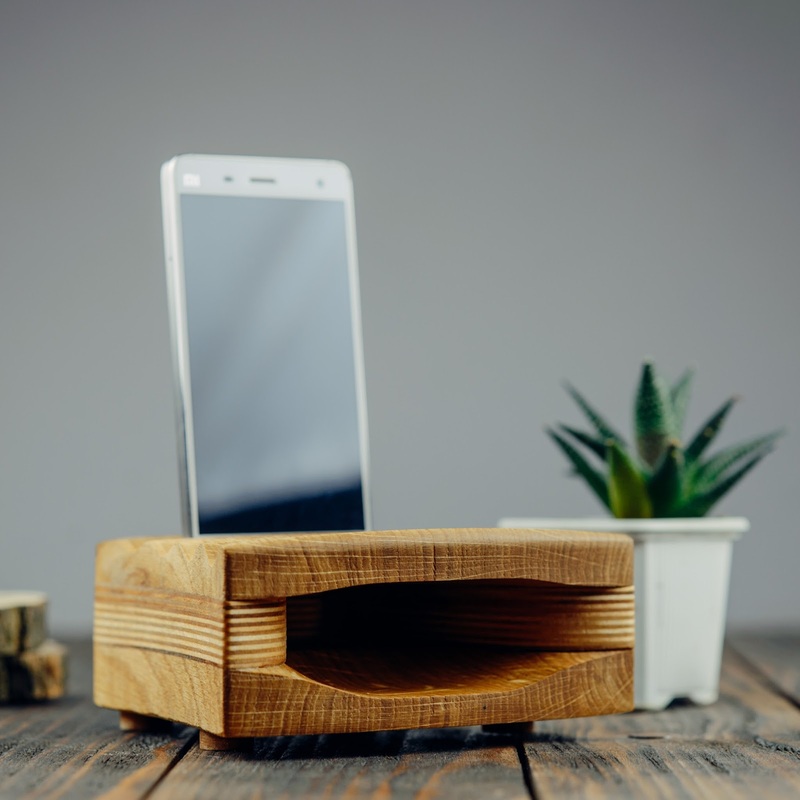 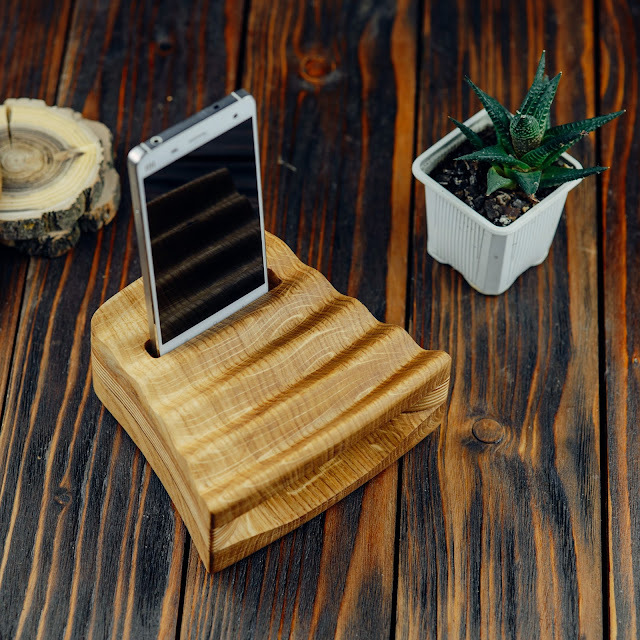 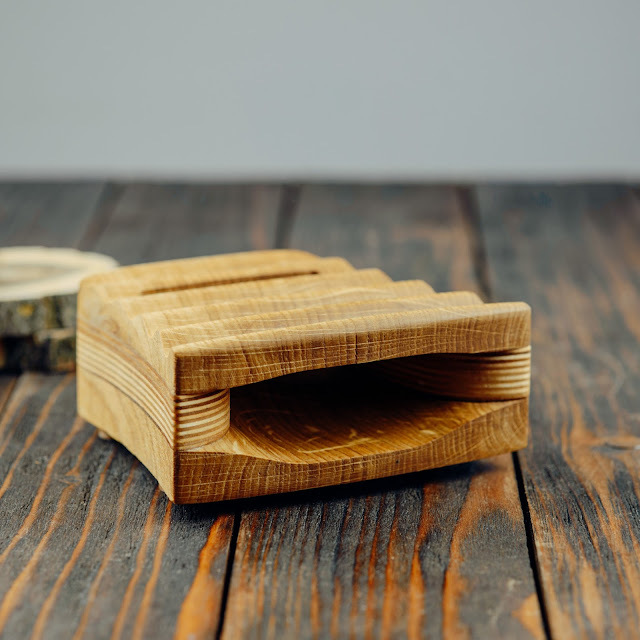 Lean oil will keep the wood safe from moist and make it last very long time.Speaker design fits in a same time Apple and Android devices that have speakers at the bottom edge. 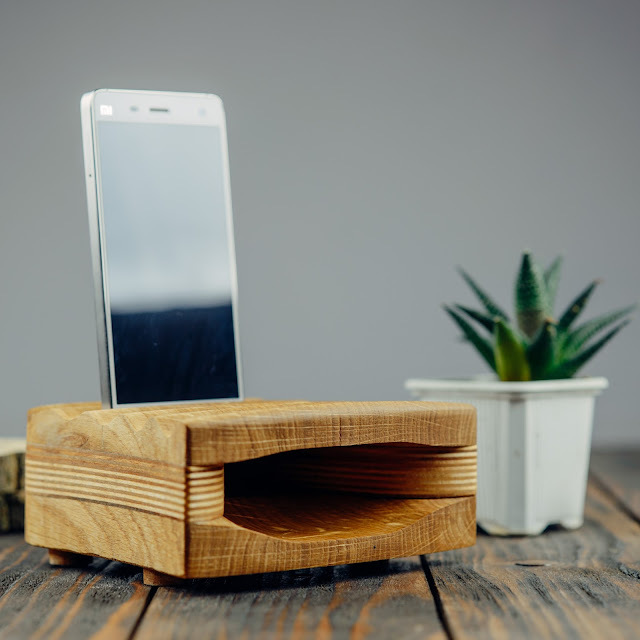 iPhone X, 8, 8 Plus Fully Compatible!To order just add it to your cart!